About | Kooben Technology USA, Inc.
At Kooben Technology USA, Inc., our mission is to provide competitively-priced products that perfectly suit our clients’ needs and develop the international market. We will do so utilizing our own manufacturing facilities and our world-class R&D team, which has over thirty years of experience designing the world’s best metal products. We are proud to be the first Chinese company from the welding materials industry to open in the United States. Chinese research, development, and production resources are efficient and cost-saving, and the U.S. produces high-quality, high-end products. 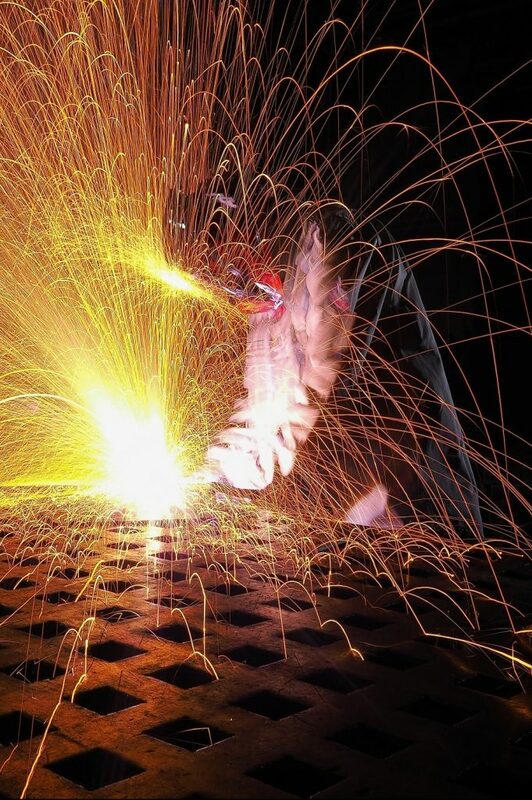 We have solid professional knowledge and lots of experience in the welding materials industry. Metal powders – High quality metal powder used for 3D printing. For more information about our products, see our products page. ©2018 Kooben Technology USA, Inc. All rights reserved.